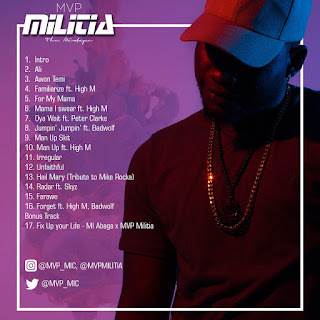 Smash9ja Promotions Presents The most anticipated hip-hop compilation of the year by Militia titled MVP. 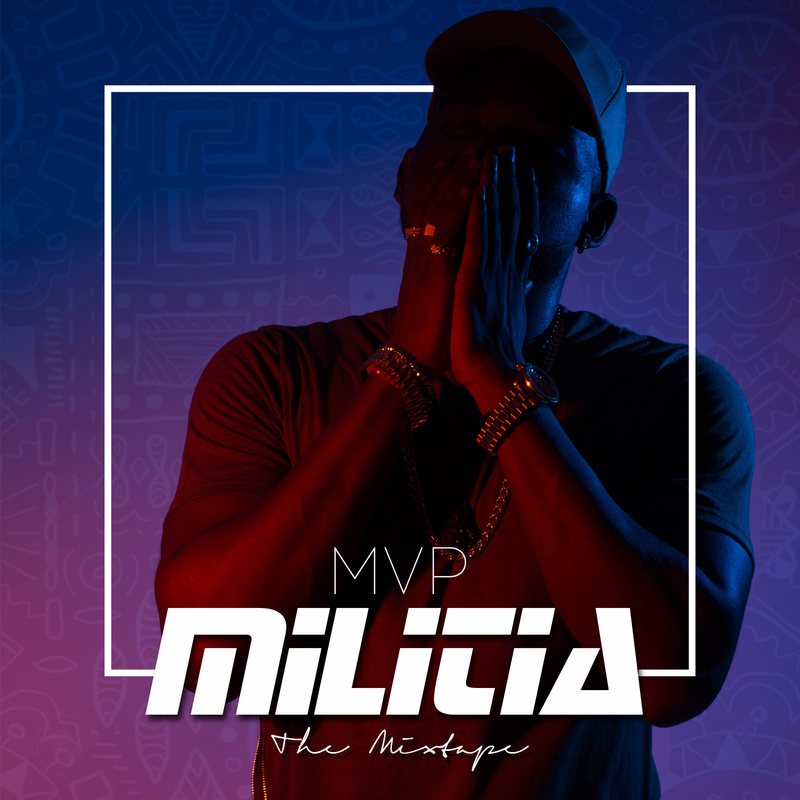 According to Militia, "MVP" is his confessions and a life story that exposes the true nature of his music career. 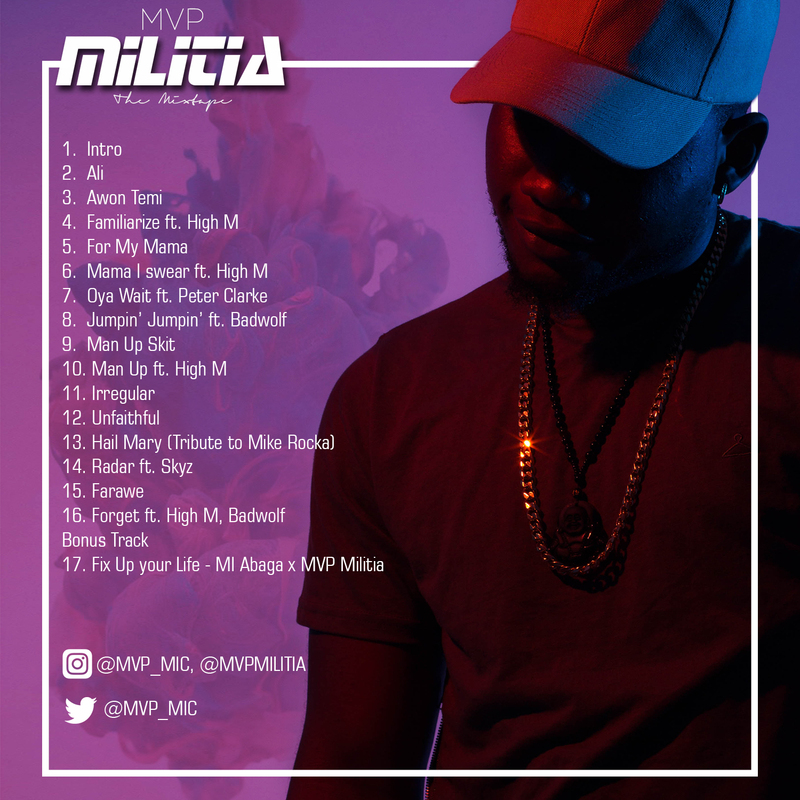 The 17-track mixtape is composed of 14 hip-hop/trap songs, an intro, a skit and a bonus track that features M.I Abaga. 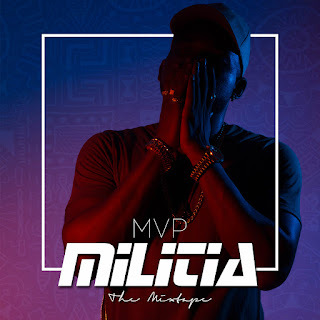 MVP recruits the likes of High M, Peter Clarke, Skyz and Badwolf to mastermind this hip-hop compilation.